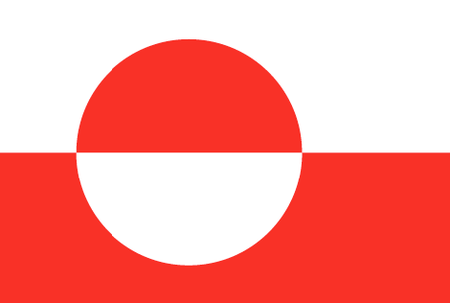 Greenland, an autonomous Danish territory, holds a number of records: it is the biggest island on the planet and has the lowest population density of any inhabited land. Most of the terrain is rough and craggy and covered with ice. The less than 60,000 inhabitants of this remarkable outpost are hardy but warm-hearted, and they have learned to adapt to a climate that delivers endless days in the summer and endless nights in the winter. Greenland in the brief summer season is a wilderness paradise, where the ever-present sun paints the hills and ice sheets in fantastic colors. The natives are as might be expected avid sportsmen and women, with a predictable taste for skiing, as well as their own special martial art. The national pastime, though, is handball, which is the only sport in which Greenlanders have made an international showing. The island is particularly attractive for those with an interest in extreme sporting experiences, including rock climbing and very rugged snowboarding. 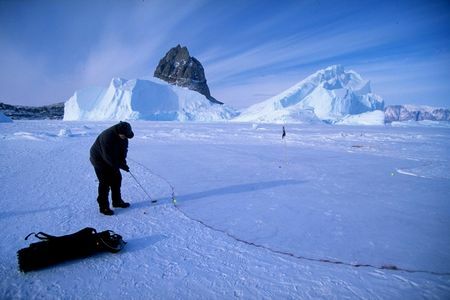 And despite the obvious challenges, there are actually two golf courses located in Greenland. 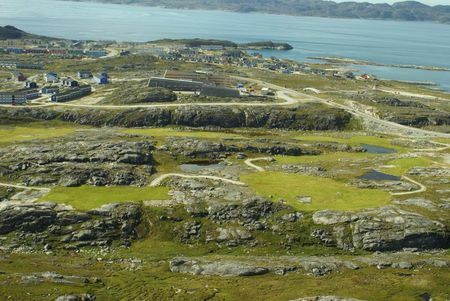 Neither is what you'd call a championship layout, but the 9 holes at Nuuk Golf Club are certainly worth a try, if only so that you can lay claim to one of the most remote rounds of golf the world has to offer.